We’ve produced a new guide and supporting materials for Architects, Specifiers and Planners to help you define architectural layouts of MRI suites that are optimized for safety by incorporating ferromagnetic detection systems (FMDS) and the American College of Radiology’s recommended Four-Zone layout system. Safety and usability are primary objectives when designing MRI facilities.  To enhance MRI safety, Ferromagnetic Detection Systems (FMDS) such as Metrasens’ Ferroguard® system are now required by multiple professional and accrediting bodies.